1. ORÍGENES Y ETIMOLOGÍA_______________________ post 2. 2.1. POR EL MATERIAL DE CONSTRUCCIÓN___________ post 3. 2.2. POR LA FORMA______________________________ post 4. 2.3. POR EL NÚMERO DE CÁMARAS_________________ post 5. 2.4. POR LA INSERCIÓN DE LA BAJADA______________ post 6. 4. HERMANOS PEQUEÑOS (BUBBLERS)__________________ post 9. 5. ¿QUE LE ECHAMOS AL BONG?_______________________ post 10. Chris Carlson___________________________________________ ____ post 15. DC Darby_____________________________________________ _____ post 16. Kenaroo (ROO)_____________________________________________ _ post 19. Zach Puchowitz_________________________________________ ___ post 23. ENCUENTROS ENTRE COMPAÑIAS Y ARTISTAS__________________ post 24. 9. 3, 2, 1, 0....IGNICIÓN...Ó...COMO DARLE CANDELA____________ post 25. 10. COMO SE FABRICA UN BONG____________________________ post 26. 11. 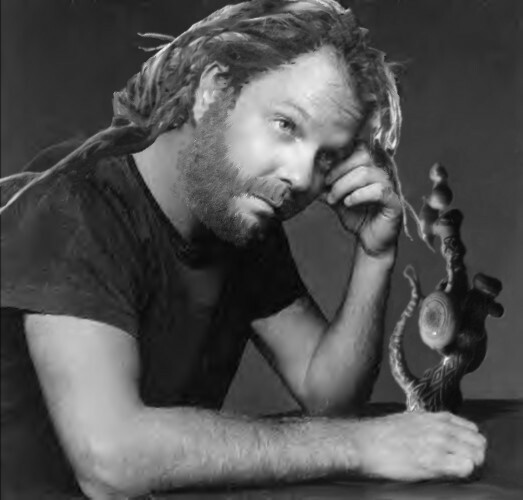 HECHO EN CASA (FREAKY BONG)_________________________ post 27. 12. ENLACES DE INTERÉS__________________________________ post 28. 13. ¿DONDE COMPRAR?____________________________________ post 29. 14.3: Accesorios para convertir tu bong en un vaporizador bong. 14.4: Accesorios para convertir tu vaporizador en un vaporizador bong. invento de junavala_______________________________________pos t 33. 15. PORQUÉ, QUE Y COMO FUMAR EN BONG__________________ post 34. 16. Y DESPUES DE FUMAR EL BONG HAS DE LIMPIAR___________ post 35. Editado por última vez por joserra; https://www.cannabiscafe.net/foros/member/4757-joserra en 31/01/2010, 16:43 . 1. ORIGENES Y ETIMOLOGÍA___________________________ post 2. Vietnamese man with large bamboo bong............foto: bong Museum. 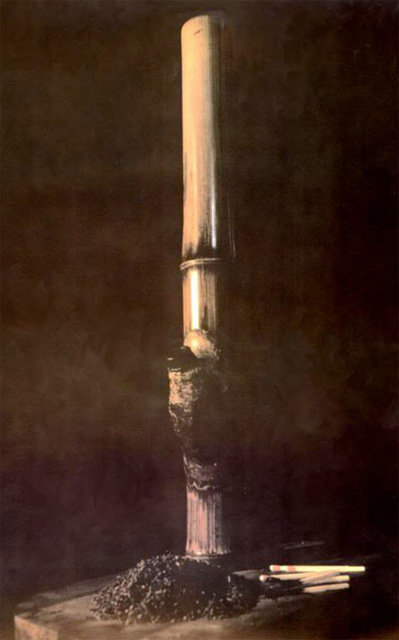 The word bong is an adaptation of Thai word baung , meaning a cylindrical wooden tube, pipe, or container cut from bamboo stem. The Thai word passed into the English language during the Vietnam War when five American military bases were located in Thailand. Soldiers used to pick up habbits from villagers including smoking cannabis in a Thai kind of pipe called baung. Later the word baung was transformed into bong and brought back to America with troops. 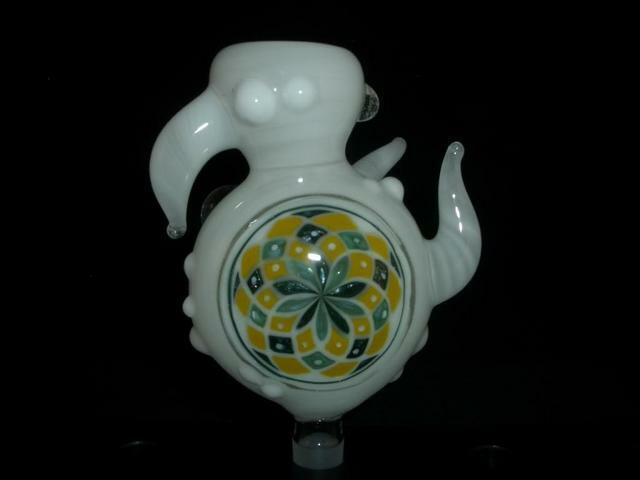 One of the earliest recorded uses of the word bong dates to a piece in the January 1971 issue of the Marijuana Review, which said: "Many thanks to Scott Bennett.. for the beautiful special bong he made for my pipe collection." But could the Thai instead have adopted that word from the Africans? In modern day Kenya, right where Mary Leakey found her water pipe, lives a rapidly disappearing tribe called the Bong?om. Their language is also called Bong?om. Across the continent we find Bong County, Liberia. It is named after Mount Bong. Did all of these Africans cling to some Thai word for a piece of cut bamboo? Or? could the early Thai stoners have named their most beloved device after the people who invented it? La palabra BONG es una adaptación de la palabra tailandesa "baung", que para ellos significa un tubo cilíndrico de madera, una pipa, o un recipiente resultante del corte de la caña de bambú. La palabra thai fue reconvertida al ingles durante la guerra de Vietnam, cuando 5 bases norteamericanas fueron instaladas en Tailandia. Los soldados americanos imitaban los hábitos de los tailandeses, como el fumar cannabis en una especie de pipa tailandesa llamada "baung". Más tarde la palabra "baung" se convirtió en BONG y fue importada a Estados Unidos junto con las tropas. -Muchas gracias a Scott Bennett .. por el bong tan bonito y especial que ha fabricado para mi colección de pipas. Pero pudiera ser que los tailandeses hubieran adoptado la palabra "baung" de los africanos?, concretamente de KENYA donde Mary Leakey encontró su pipa de agua, ella vivió la rápida desaparición de la tribu BONG´OM, el idioma de esta tribu también era llamado BONG´OM. ¿Es posible que los africanos usaran una palabra tailandesa para una caña de bambú cortada?, ¿o serian los primeros fumetas tailandeses, los que le pusieron el nombre a su querido aparato para fumar, después de que otra gente lo inventara? Bonita historia eh?, además uno no puedo llamarse a sí mismo "fumeta" si no ha dominado un BONG. 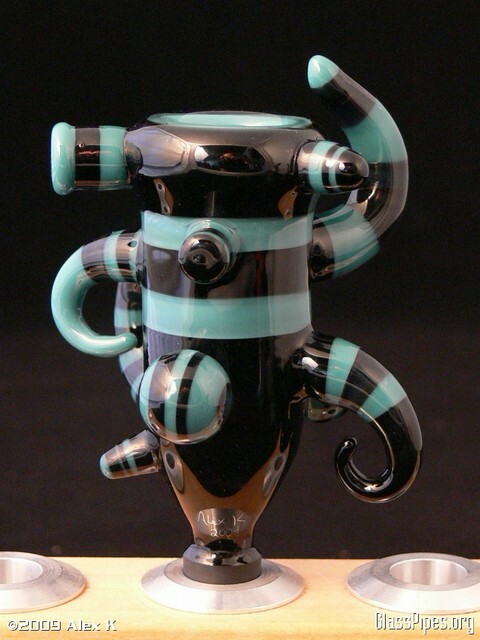 The bong is probably the most popular and beloved smoking device in the history of human cannabis use. Some go as far as to name their bong. 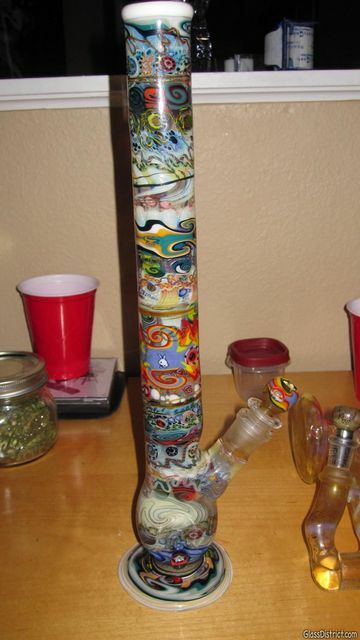 We collect and sometimes decorate our bongs, and we mourn our loss when they go to pieces. Yet, for something so precious, we know surprisingly little about the bong. And much of what we think we know about it is wrong, including the history of this wonderful device. The bong is a descendent of the hookah. The word ?bong? is derived from the Thai word ?baung,? which means ?a cylindrical wooden tube, pipe or container cut from bamboo.? Second, although early bongs have been discovered elsewhere, it has always been assumed that these bongs were introduced to the societies in which they were found by whomever introduced cannabis. 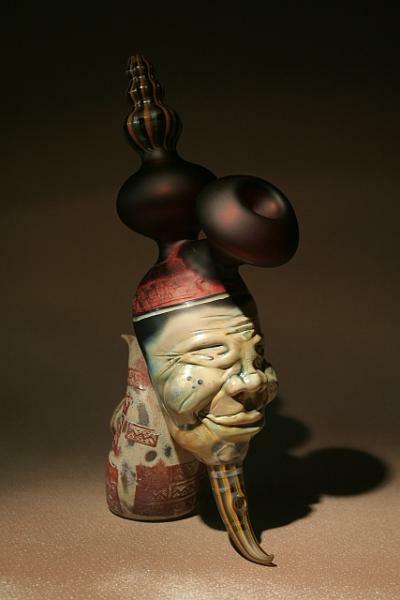 Researchers had never seriously considered that the bong might have been invented outside of Asia. It was. 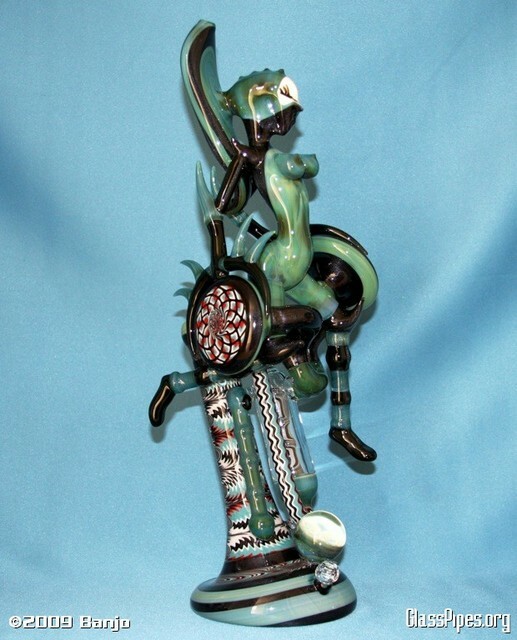 The bong was invented in Africa. Previous studies of African smoking devices wrongly assumed that all smoking pipes radiated from the West Coast of Africa beginning when tobacco arrived on the continent. It was assumed that tobacco smoking spread across the savannah as a substitute stimulant for kola. Thus, whenever archaeologists found pipes in Africa, they automatically thought that the pipes were from 1600 CE or later. If this were true, it would mean that any African water pipe would be too young to have been invented before the hookah. But it was false. This theory completely missed the African cultures in the east and south that had been developing smoking devices before the arrival of tobacco. We cannot be sure when cannabis first arrived in Africa, but archeologists believe that Africans smoked cannabis long before they ever smoked tobacco. J.C. Dombrowski found evidence of the earliest African cannabis smoking in Ethiopia. Eleven pipes were located in two caves and dated to between 1100 and 1400 CE. When researchers tested the pipes, they found ample cannabis residue. Here are the archaeologists? drawings of the bowls they tested. Look familiar? Yet the official story ignored this. In 1930, the Field Museum of Natural History in Chicago printed a series of pamphlets about tobacco that speculated that the Portuguese brought the water pipe to the Africans from Persia. The pamphlets were later frequently used as a reference by researchers. However, this distorted guess at history was based on a belief that water pipes were recent to Africa. Archaeologists have since learned that this was wrong. But, until now, the history of the bong has never been corrected. The first African pipes were built into the ground. Lighted embers were placed in a buried bottle and hemp was placed on top of the embers. An underground duct led from the chamber to a mouth tube a short distance away. The earth pipes looked so much like the earth pipes of Central Asia, that Henry Balfour concluded that, ?The resemblances are sufficiently striking and numerous to suggest that they must be explained by the assumption of a culture link between the two widely separated areas.? Of course, this meant that they were invented in Asia. He never considered an African origin. Balfour also found a ?tube pipe,? which he believed might have been the ancestor of the water pipe. Today we call it a ?bat? 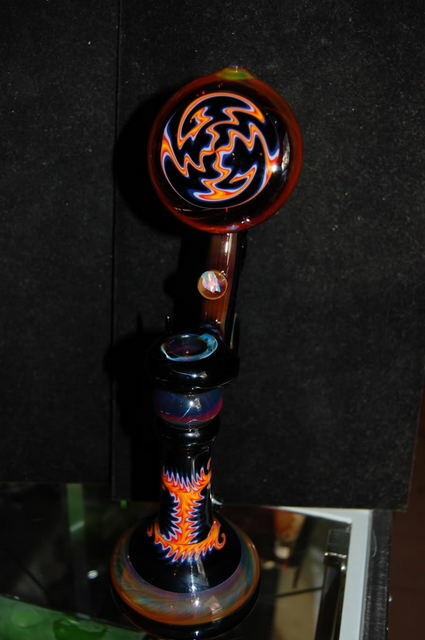 or a ?chillum.? Balfour never explained why he thought Africans would have simultaneously adopted an outdated technology if they were brought the more advanced water pipe by the Arabs. In 1924 Alfred Dunhill published a survey of the smoking pipes of the world. The book included a chapter on the widespread use of a water pipe in eastern and southern Africa that was a distinct design that he believed was the invention of the San people. Because this did not fit with the common theory, he was ignored. In 1945, archaeologist Mary Leakey found this water pipe in Tanzania. The bowl on top is connected to the water chamber in the bottom by means of a tube; the mouthpiece is on the curved neck of the gourd. At the time of her discovery, experts took for granted that Arab navigators brought cannabis and cannabis pipes to Africa during the middle of the thirteenth century. They reasoned that these cannabis pipes must have descended from Asian pipes. But this version of history never made sense. The theory ignores the fact that cannabis in Asian Islamic societies was eaten, rather than smoked, before the introduction of the water pipe in the early years of the seventeenth century. Furthermore, all archaeological evidence indicates that Africans primarily chewed and snuffed tobacco, while they mostly smoked cannabis. The alternate theory that the tobacco pipe was adapted to cannabis by straightening it out and filtering it through water was also wrong because cannabis predates tobacco in Africa. Simply put: Africans invented the bong to smoke cannabis. 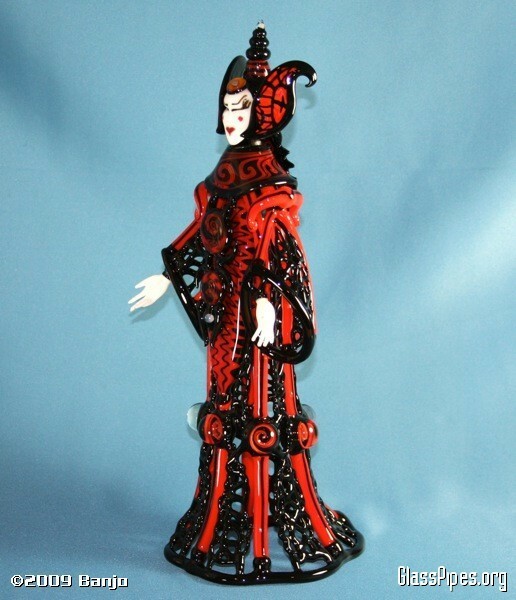 As for the name, we are told that it comes from the Thai word ?baung.? But could the Thai instead have adopted that word from the Africans? In modern day Kenya, right where Mary Leakey found her water pipe, lives a rapidly disappearing tribe called the Bong?om. Their language is also called Bong?om. Across the continent we find Bong County, Liberia. It is named after Mount Bong. Did all of these Africans cling to some Thai word for a piece of cut bamboo? Or? could the early Thai stoners have named their most beloved device after the people who invented it? 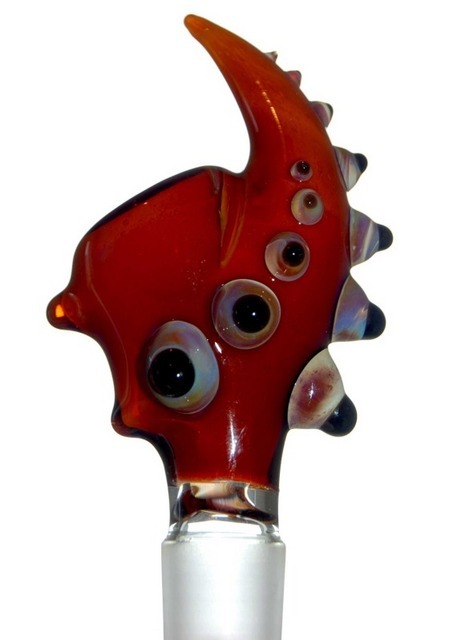 A bong (also water pipe) is a smoking device, generally used to smoke cannabis, tobacco, or other substances. 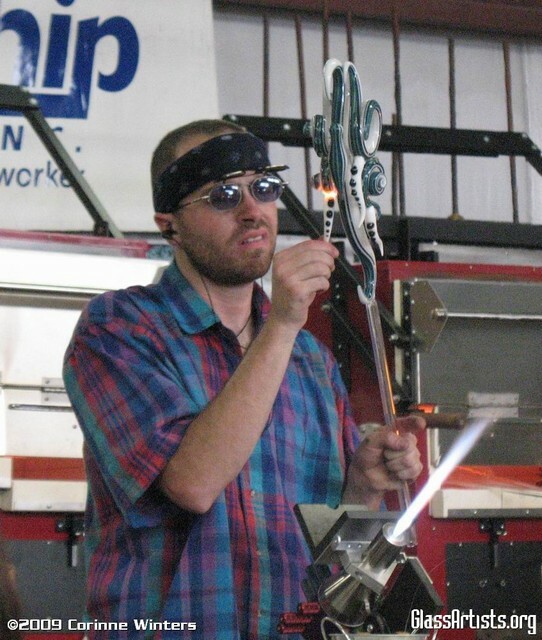 The construction of a bong is similar to a hookah. 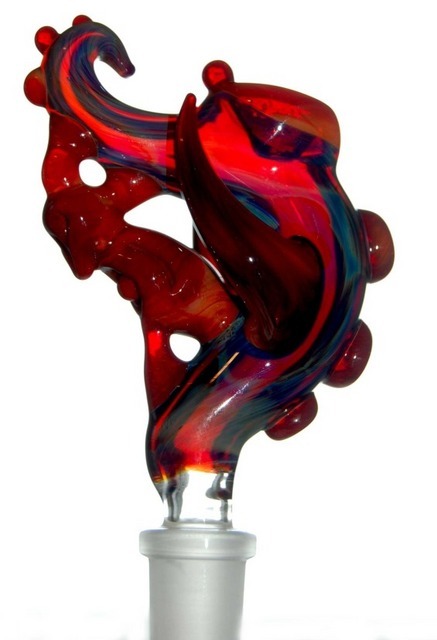 The functions of bongs and hookahs are analogous, as they produce similar results. 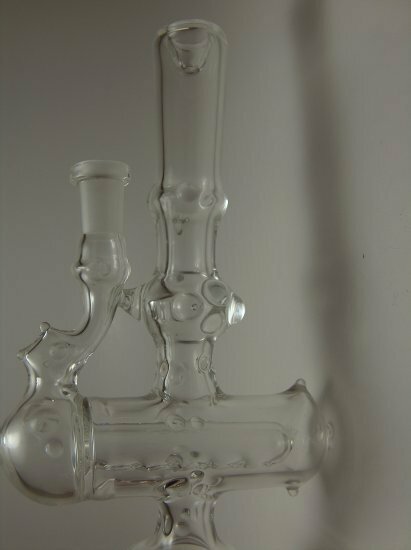 A bong may be constructed from any air- and water-tight vessel by adding a screened bowl and stem apparatus (a slide). The word bong is an adaptation of the Thai word baung (Thai: ???? [b??? ]),[need tone] a cylindrical wooden tube, pipe, or container cut from bamboo, and which also refers to the bong used for smoking. 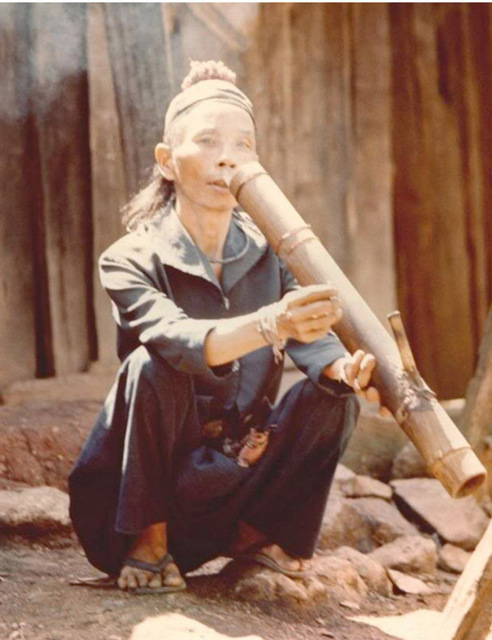 Bongs have been in use by the Hmong, in Laos and Thailand, for centuries. 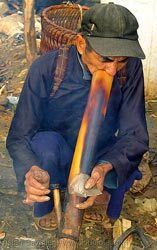 One of the earliest recorded uses of the word in the West is the McFarland Thai-English Dictionary, published in 1944, which describes one of the meanings of bong in the Thai language as, "a bamboo waterpipe for smoking kancha, tree, hashish, or the hemp-plant." A January 1971 issue of the Marijuana Review also used the term. This article first explains the importance of the history of smoking pipes for other historical questions, especially in West Africa, where pipe styles are used to date archaeological levels. A survey of the major theories about African smoking and pipes is presented. This is followed by a review of the published archaeological literature pertaining to smoking pipes found at various sites from around the continent. The various controversies surrounding African smoking customs are then looked at in the light of the available evidence. The most likely hypothesis is that cannabis was smoked in water pipes in eastern and southern Africa before the introduction of tobacco. Further research is called for to prove or disprove this hypothesis. Tobacco is shown to have been introduced to West Africa from eastern North America, most likely by the French coming to Senegambia, though possibly by Moroccans coming to Timbuktu. * The author would like to thank the National Geographic Society for support for fieldwork carried out in Ghana during 1979, as well as the National Institute of Drug Abuse for grant number DA 02203, by means of which much of the library research for this paper was carried out. In addition Professor Merrick Posnansky has generously assisted with his time and erudition to help produce this paper. Paul Rutschky provided the drawings. Editado por última vez por joserra; https://www.cannabiscafe.net/foros/member/4757-joserra en 31/01/2010, 18:49 . Editado por última vez por joserra; https://www.cannabiscafe.net/foros/member/4757-joserra en 31/01/2010, 18:51 . 2.2. POR LA FORMA__________________________ post 4. Editado por última vez por joserra; https://www.cannabiscafe.net/foros/member/4757-joserra en 31/01/2010, 18:52 . Editado por última vez por joserra; https://www.cannabiscafe.net/foros/member/4757-joserra en 31/01/2010, 18:53 . Editado por última vez por joserra; https://www.cannabiscafe.net/foros/member/4757-joserra en 31/01/2010, 18:54 . Editado por última vez por joserra; https://www.cannabiscafe.net/foros/member/4757-joserra en 31/01/2010, 18:55 . 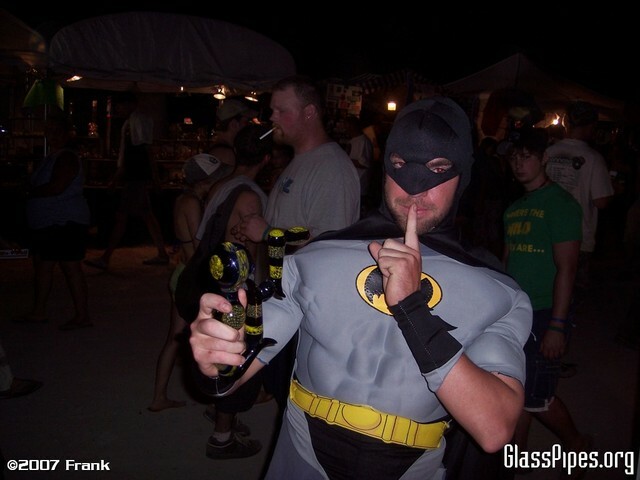 After doing a little research on Adam G, I realize I have to meet this guy! He likes stuff that's so ridiculously bad that it's actually good. Like Vanilla Ice's movie Cool as Ice, NKOTB collector cards and Christmas sweaters. He's also a fan of 80's electro and breakdance music, a favorite music genre of mine as well. Since Adam is a fan of Eighties and Nineties pop culture, you might think his work would have lots of bright, neon colors. It's quite the opposite. 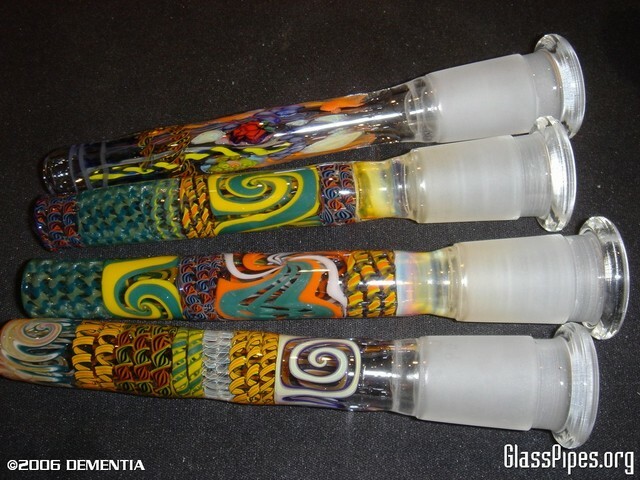 The colors of glass Adam G. uses are very natural and organic. Half the slides we picked up look like geologic specimins. The other half evokes thoughts of sea life. There are two with faceted tops. The faceted top of the green and brown one, looks like petrified wood. The green part has little bubbles of air trapped in it. 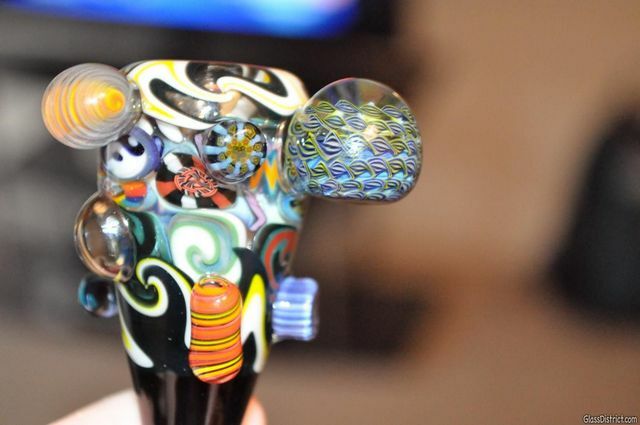 Similar to the Steve Sizelove air trap sherlocks we showed you last month. The blue faceted one looks like an agate geode, with mollusks attached to the side. The other two have a the look of a cephalopod's tentacle, very 20,000 Leagues Under the Sea! 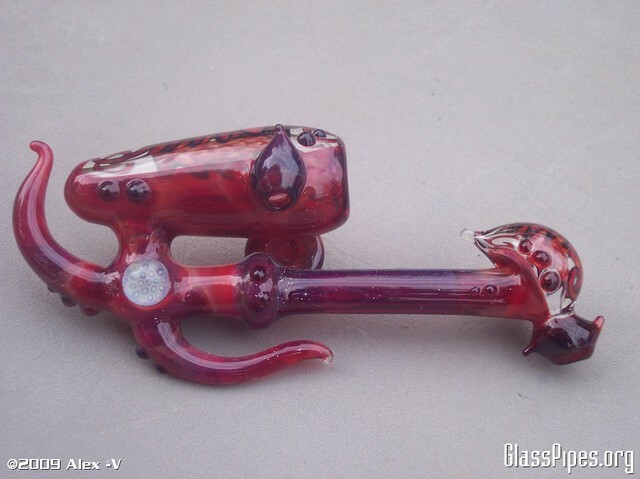 Captain Nemo would be more like 10 miles high, smoking out of one of these! Thats right! 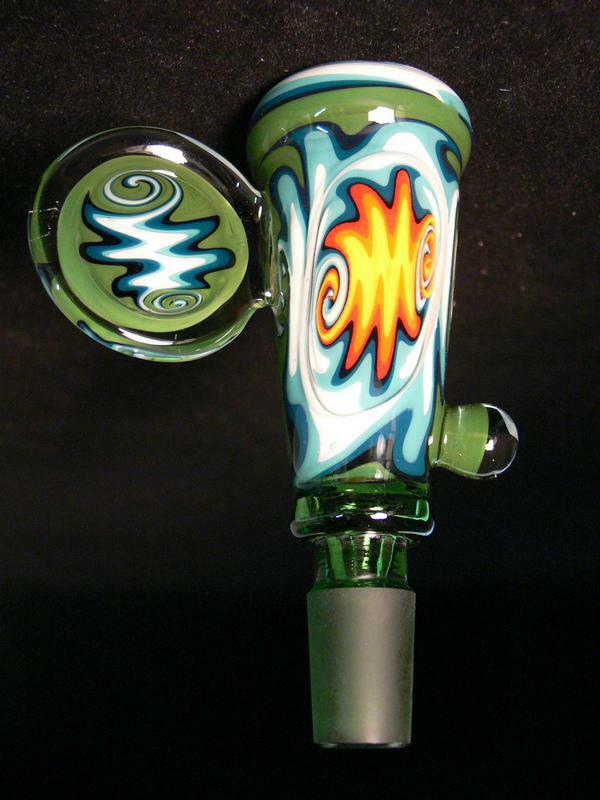 In the most recent addition to Heady Glass? 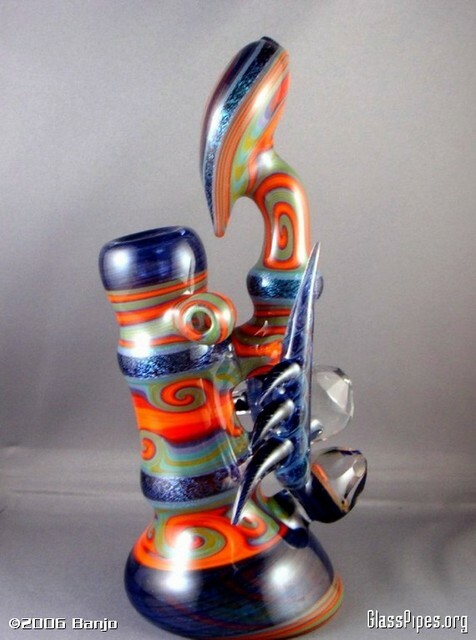 ever growing stable of Heady artists, Alex V has started to grace the shelves here! To kick it off, we snagged some of his slides. Honestly, after seeing these pictures, well see why we jumped all over these! Editado por última vez por joserra; https://www.cannabiscafe.net/foros/member/4757-joserra en 02/02/2010, 15:55 . Editado por última vez por joserra; https://www.cannabiscafe.net/foros/member/4757-joserra en 02/02/2010, 19:37 . Todas las horas son GMT +1. Esta página fue generada en 01:30 .